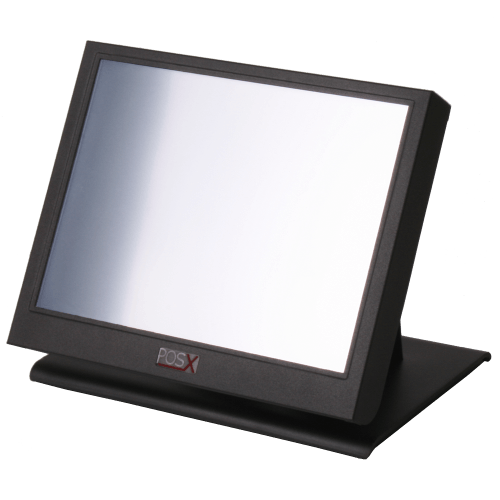 The XTS Series LCD touchscreen monitor has been designed to outperform its competition in both quality and value. 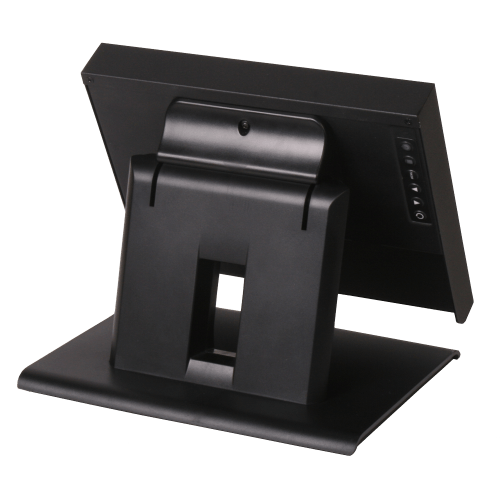 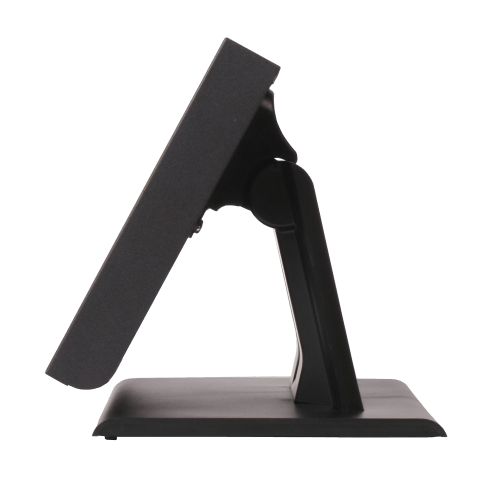 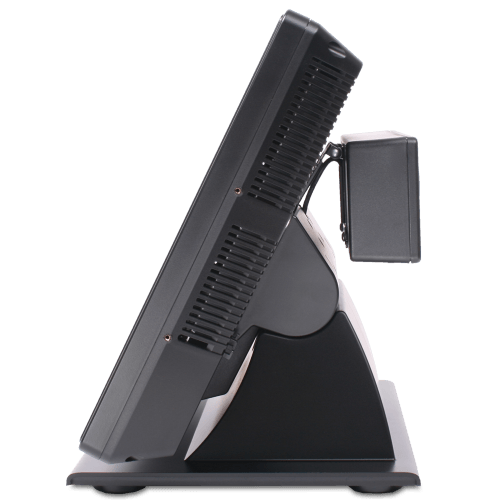 With pin-point accuracy, the crisp image and intuitive controls make this a must-have component in a next-generation point-of-sale system. 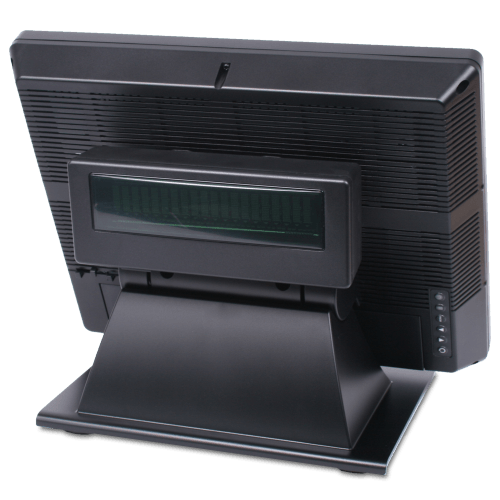 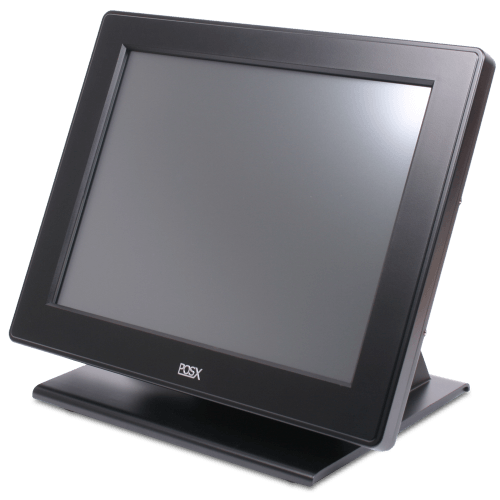 The splash-resistant screen, extra-thick LCD glass and solid bump free operation make the XTS a great choice for Restaurants, Cafes, Autoshops or any location in need of touch functionality.